Our Retro Gamer Squashy Squarbie™ beanbag is a the perfect beanbag for you if you are looking for something comfortable but also very cool at the same time! 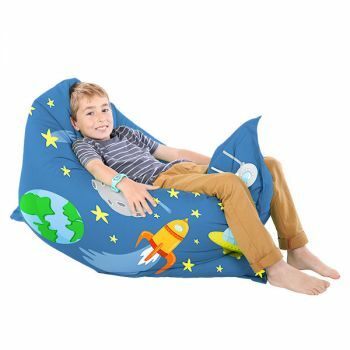 This beanbag is available in three sizes; Small, medium and large making it suitable for everyone. When purchasing this beanbag, you will receive a discounted personalisation. 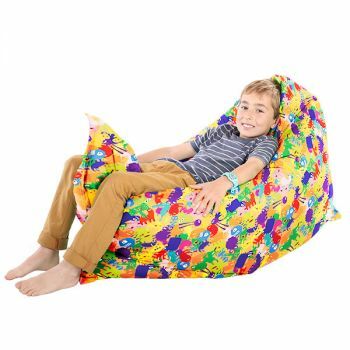 Why not add extra beads for the Retro Gamer Squashy Squarbie™ beanbag at a discounted price when purchasing this product. Assembly: Due to courier restrictions the Giant size will be sent in multiple parcels. 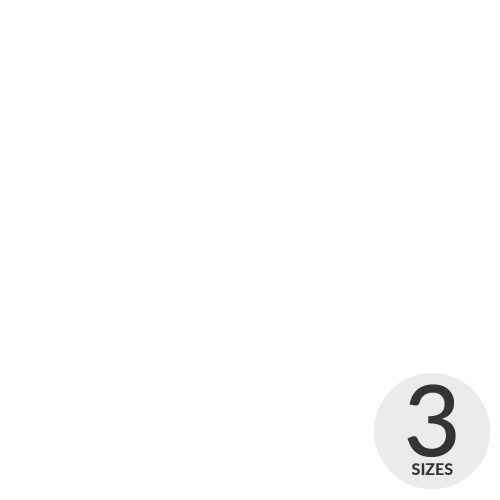 However, it is quick & easy to assemble your beanbag using our easYfill system, just follow the simple step-by-step instructions included within your parcel. Fits perfectly in my teenage sons room. Love how I could personalised it with his name. This is a Christmas gift for my teenage son, he'll love it! Bought for my bf for gaming/lounging. Best quality beanbag I've seen. We love that it's personalised too. Good for teenagers gaming. Seems substantially made. Quality is very good, massive bag, love the additional touch of being able to personalise it. It lives in my living room as additional casual seating, my baby girl will love it! Product has not been used as yet, but it all seems good. Product was for my sons bedroom, fits in well and is well used.